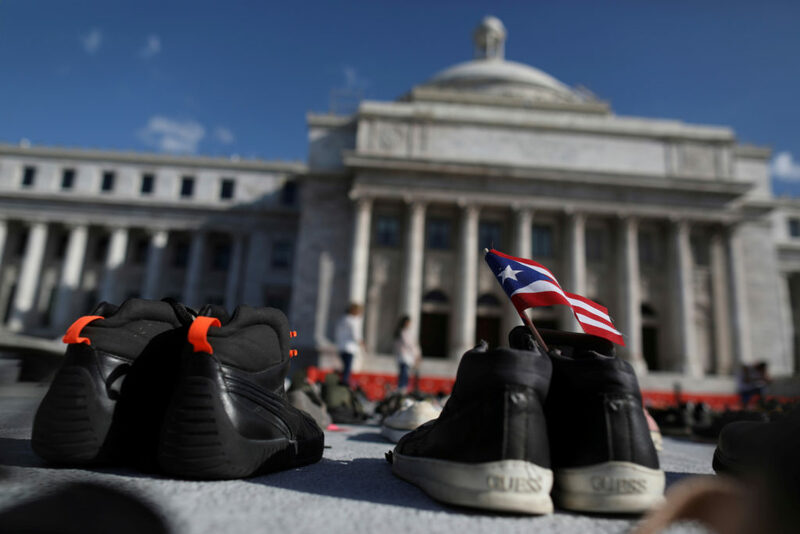 Puerto Rico’s governor on Monday ordered authorities to review all deaths reported since Hurricane Maria hit nearly three months ago amid accusations that the U.S. territory has vastly undercounted storm-related deaths. The island is struggling to recover from the damage inflicted by Hurricane Maria, with much of the U.S. territory without power and thousands still homeless, the governor said. After almost a week since Hurricane Maria hit Puerto Rico, millions of residents are without water, fuel or power, and cut off from the world with no way to communicate with family abroad. John Yang speaks with Puerto Rico Gov.